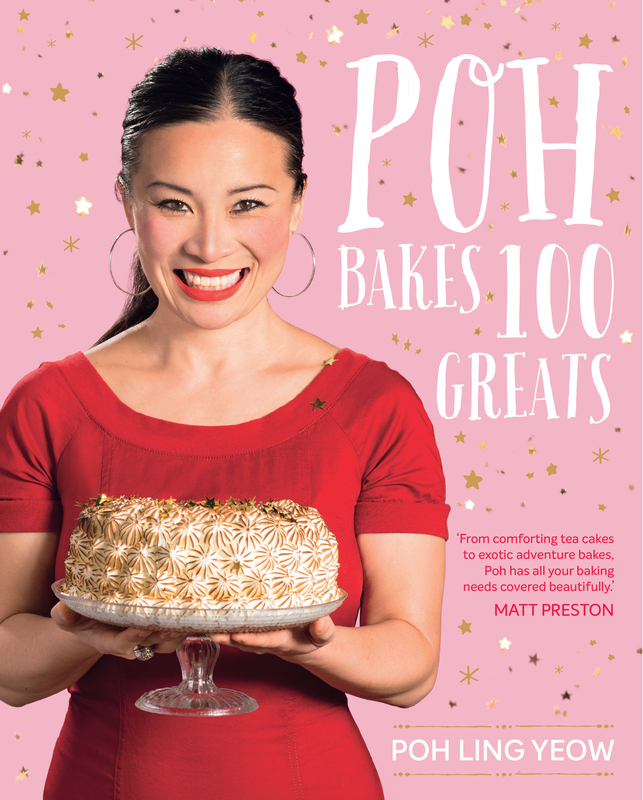 This entry was posted in Book supplied by publisher or author for review, Cook Books, Food and Drink, Post Script: Book Reviews, Recipes and tagged dogs, treats. Bookmark the permalink. Ah, so this is the recipe you were telling me about, Carol! It really does look straightforward, and it’s nice to have really well-made treats for the furry family members. Archiving! 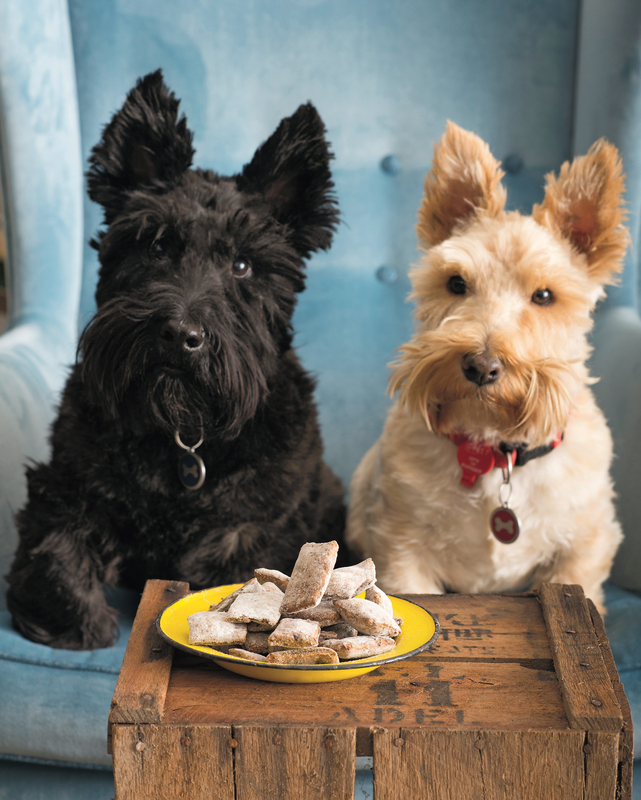 I think Bob the Dog will love these treats-what a wonderful addition to a cook book-something for your best friend!